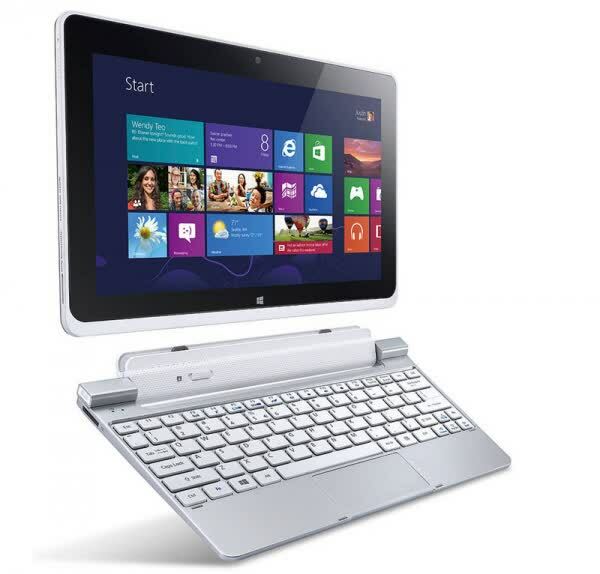 Acer’s W510 consists of a 10.1-inch Active Matrix TFT Color LCD operating at 1,366 x 768 with full touchscreen support. 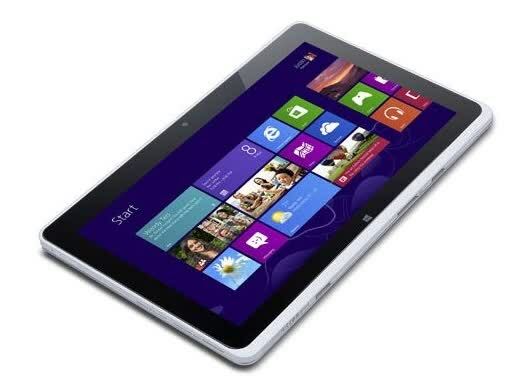 It’s powered by a dual-core, four-thread Intel Atom Z2760 processor clocked at 1.8Ghz, 2GB of RAM, 64GB of internal flash storage, 802.11 a/b/g/n Wi-Fi, NFC and Bluetooth 4.0 +HS. 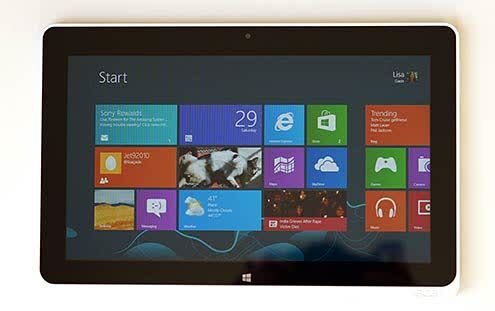 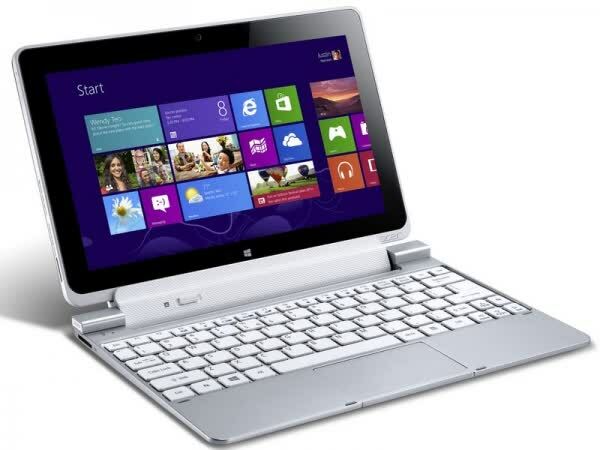 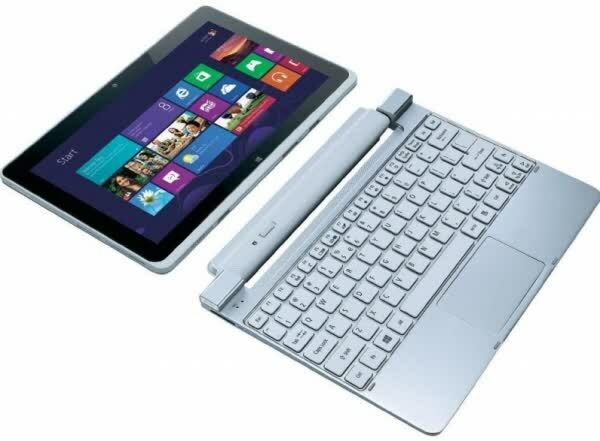 Hybrids are the optimal home for Windows 8 as both aspects of the OS are in use and get to shine as they were designed to. 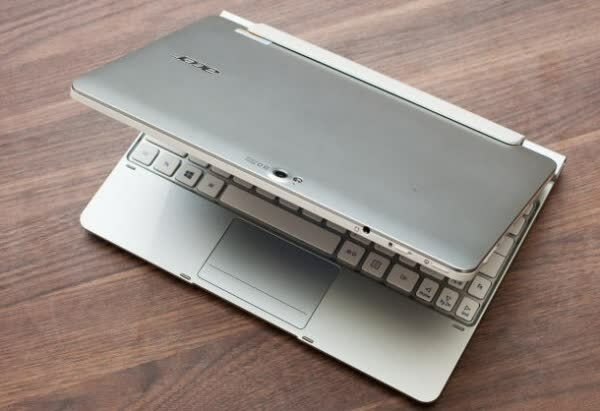 That brings us to the Acer Iconia W510 hybrid tablet, which can be essentially converted into a full-fledged PC with its keyboard dock - no Windows RT here, folks.